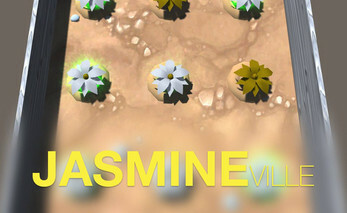 Use your mouse to farm fresh Jasmine! Remember it is only good when it is White, It took a little be more than an hour to develop this. Scoring system added. Watch your seeds, like you should in real life. Have fun! Simply extract the zip file and press open up the build.